Pateley Bridge in Bloom group entered the Yorkshire in Bloom competition in 2017. Pateley Bridge was last part of Yorkshire In Bloom and Britain in Bloom competitions in 2002. In 2017, Pateley Bridge were awarded Silver Gilt which they were delighted with for the first year of entering the competition as a newly formed group. In 2018, the group were filmed by a production company for the second series of the BBC2 TV programme Britain In Bloom. The group won Gold in every category of the competition including best village in Yorkshire. 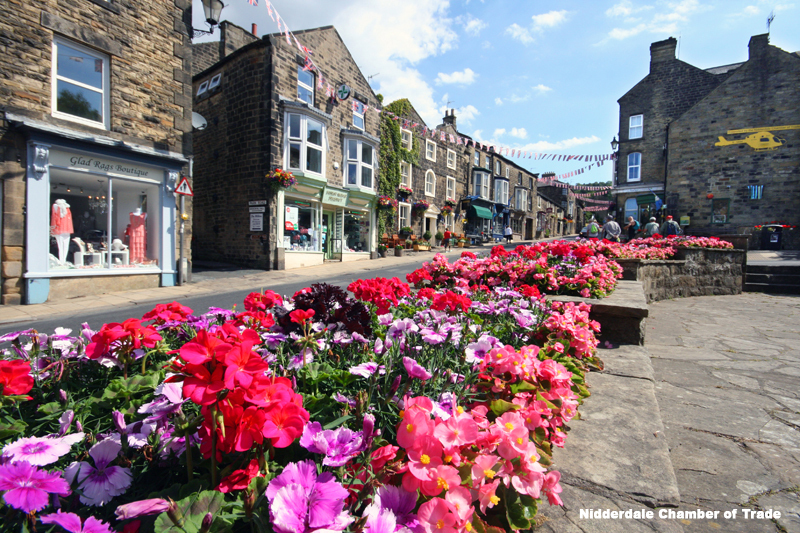 In 2019 it was announced Pateley Bridge had been nominated to represent Yorkshire in the national Royal Horticultural Society Britain In Bloom competition. The Pateley Bridge in Bloom group are working once again with numerous members of the community towards a title in this prestigious competition. The group are always looking for volunteers from the community to join. Please email nidderdale@hotmail.com if you are interested. The group are working with the Churches of the Dale, Nidderdale Cubs, Councils, Summerbridge Fire Brigade, Residents, Businesses, Primary and Secondary Schools. 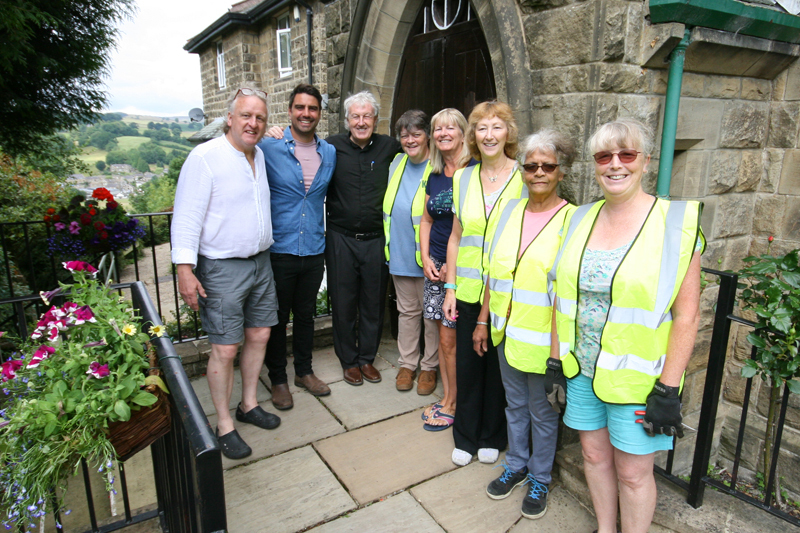 We are delighted to announce at 6.30pm on Monday 25th March 2019, Pateley Bridge will be shown on the BBC2 TV programme Britain in Bloom.